When you own a home, you do everything you can to keep it in its best condition to keep you and your family happy and safe. Caring for your home goes beyond simply working on what is within the walls of your house. While all the elements of the interior of your home are crucial, you do not want to let the exterior of your home get neglected along the way. Your property and landscape are vital to how your home and property look, but it can also be a factor in the safety of your home as well. It is always a good idea to look at your property and that trees you have and get professional tree trimming in Northridge when you need it to take the best care of your property. 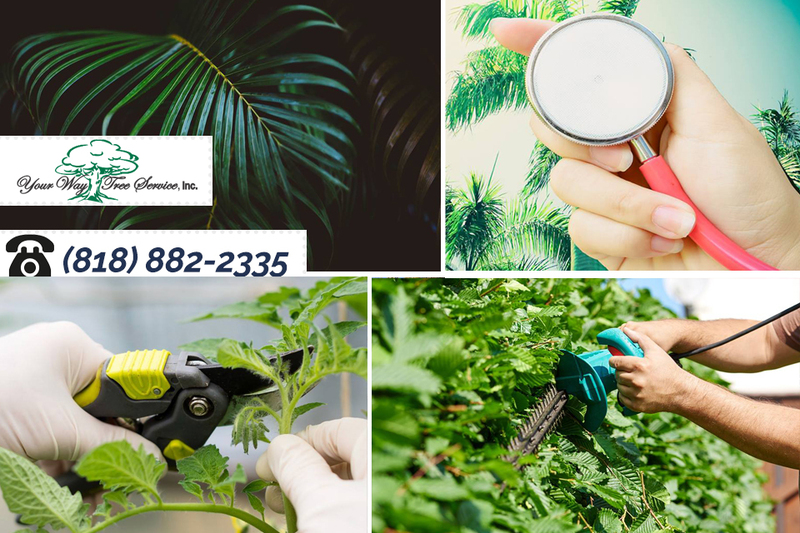 While you may think that the trees you have on your property can take care of themselves, the truth is that they do require your attention and assistance now and then to maintain their health. If you neglect the trees you have, you will find that over time that can easily become overgrown and start to cause problems for you. You may have branches that grow to be quite large and may hang over your power lines. Branches and limbs can hang over portions of your home and roof as well, putting your structure at risk should the limbs break and fall. You can turn to a professional service like ours here at Your Way Tree Service Inc., and it can be the best answer for you when you need tree trimming in Northridge. We have the expert technicians and use the best tools and equipment for each job we work on, so you are sure to get the assistance you need. We can come to you and work on your trees, large or small, to make sure the trees are trimmed properly and safely. Our work allows your trees to continue to thrive and grow and look their best while improving the safety and look of your property. Scheduling an appointment with us at Your Way Tree Service Inc. is quite easy, and it guarantees that you will get the professional tree trimming in Northridge that will make a difference to your property. You can learn more about all the tree services we can provide when you go to our website at www.yourwaytreeserviceinc.com. You can then give us a call at 818-882-2335 to set up an appointment for an inspection of your trees so we can tell you just what we can do to help your property.